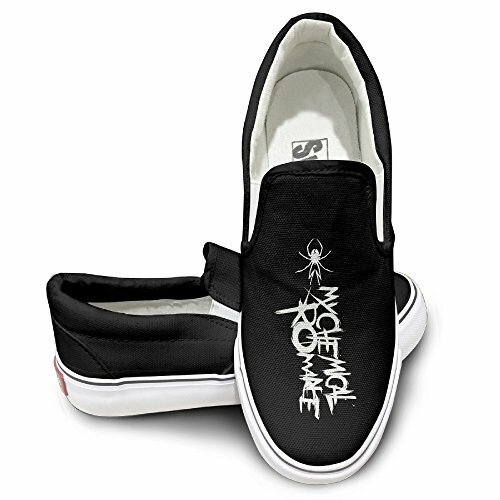 Rebecca My Chemical Poster Romance Fashion Unisex Flat Canvas Shoes Sneaker Black The Round Toe And Manmade Sole Will Keep Your Feet Feeling Comfortable And The Quality Canvas Materials Will Provide Years Of Wear. 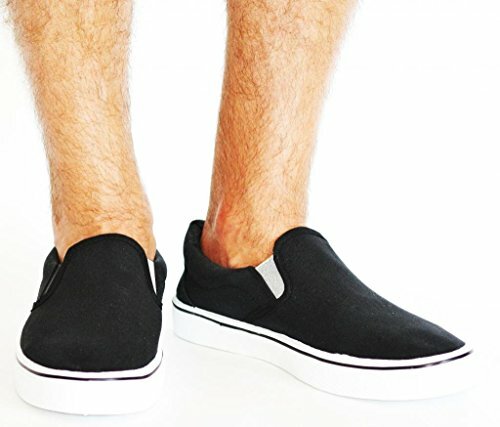 Quality Canvas, Rubber Sole,Heel Height 1.2 Inch. 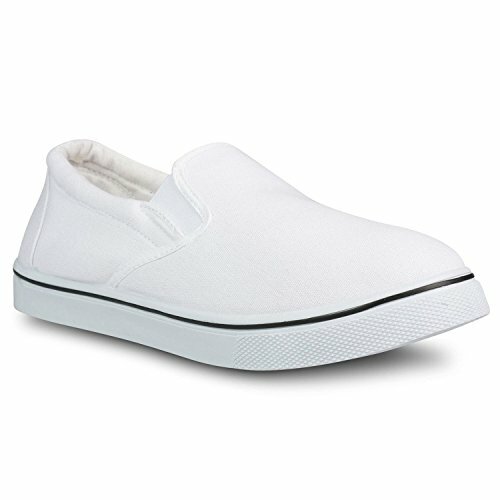 Comfortable, Abrasion Resistant, Anti-skidding, No Latchet. Fashion, Casual,young,energetic. Any Pattern Can Be Printed. Hand Wash Only. Delievery Date Takes 6-12 Days Time By USPS, First Class.